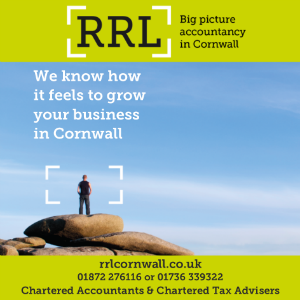 An award-winning farm shop in Padstow has expanded its food offering after securing a five-figure finance package from HSBC UK to build a new deli. 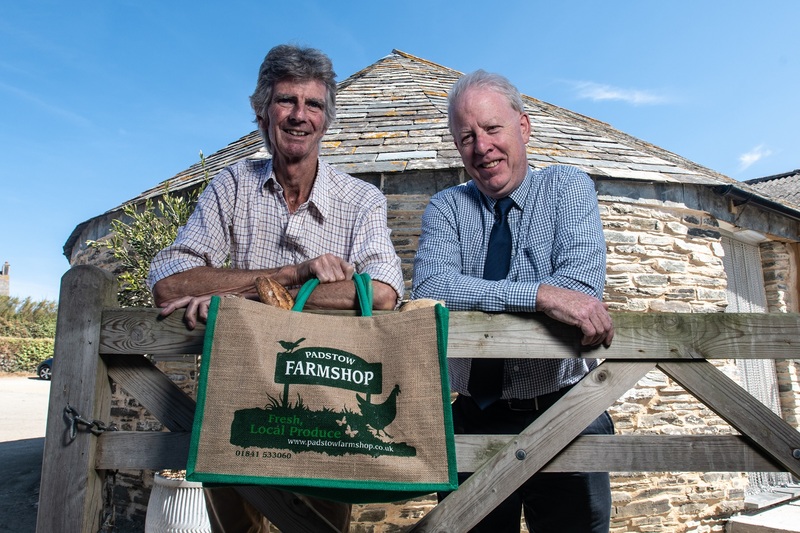 Watson Smyth Farms Limited, a family-run business which owns Padstow Farm Shop on Tregirls Farm, has used the funding to renovate and connect an old roundhouse – previously used to mill grain – to the existing shop. The new space has been transformed into a 576 sq. ft deli, which will enable the business to broaden its range of home-grown produce, including a choice of fresh sandwiches, casseroles and salads. Three full-time jobs have been created to run the deli. Most of the ingredients sold in the deli are sourced directly from Tregirls Farm’s 1,500 acres of land, where pigs, beef cattle and lambs are reared. The farm also grows durum wheat to make the deli’s signature ‘Padstow Pasta’. Watson Smyth Farms Limited is a third-generation business founded in 1955 and is now run by Charlie, his wife Jane and his sons Matt and Rupert. Padstow Farm Shop is managed by Matt’s partner Sarah, and the business was awarded Best Farm Shop in the Food Reader Awards 2016.